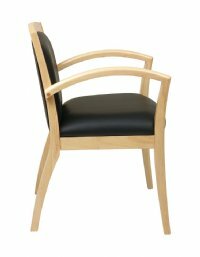 Guest Chair with Full Cushion Back and Cherry, Espresso, Mahogany or Maple Finish. 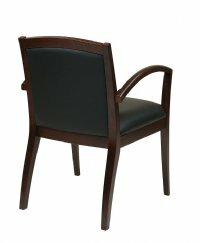 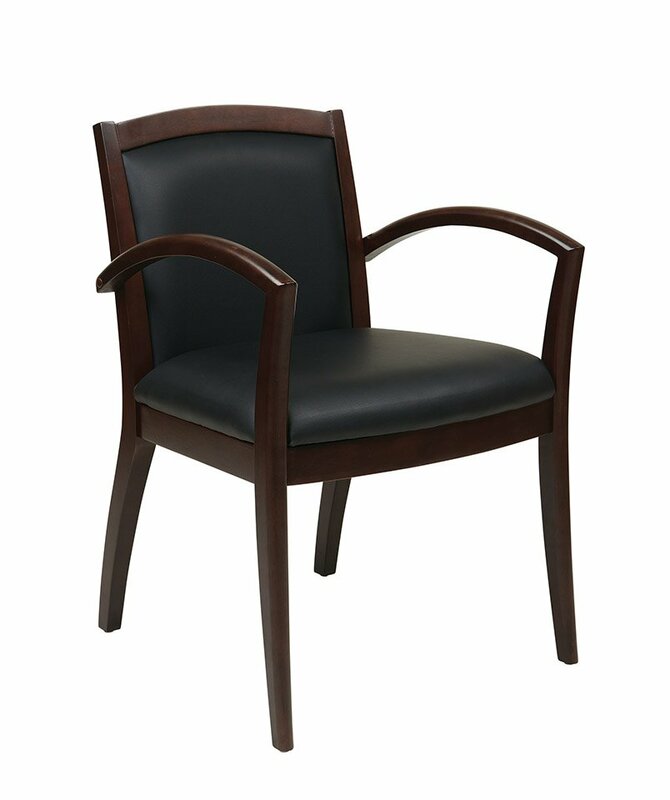 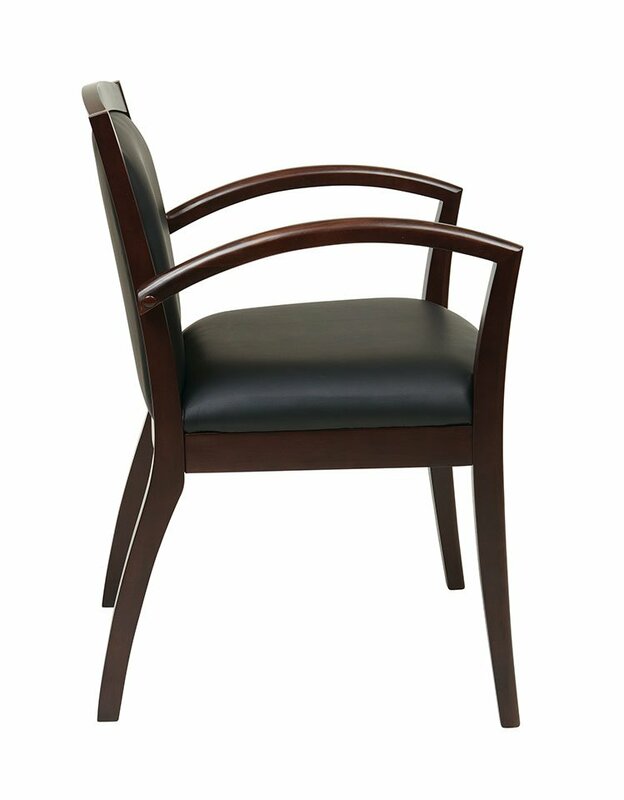 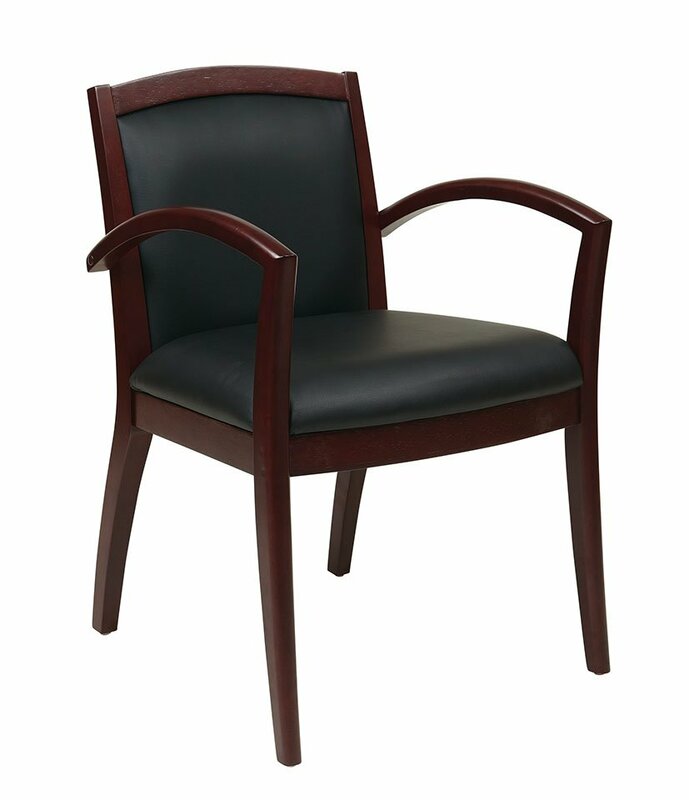 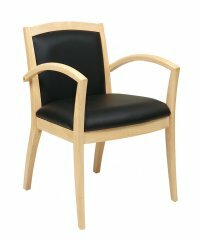 Magnify your corporate style with this casual feel Napa guest chair. 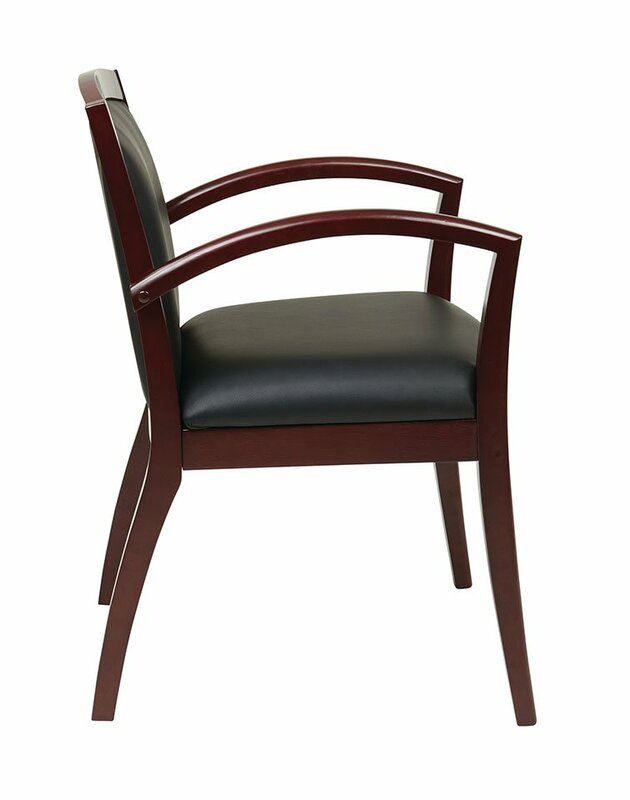 Magnify your corporate style with this casual feel Napa guest chair. 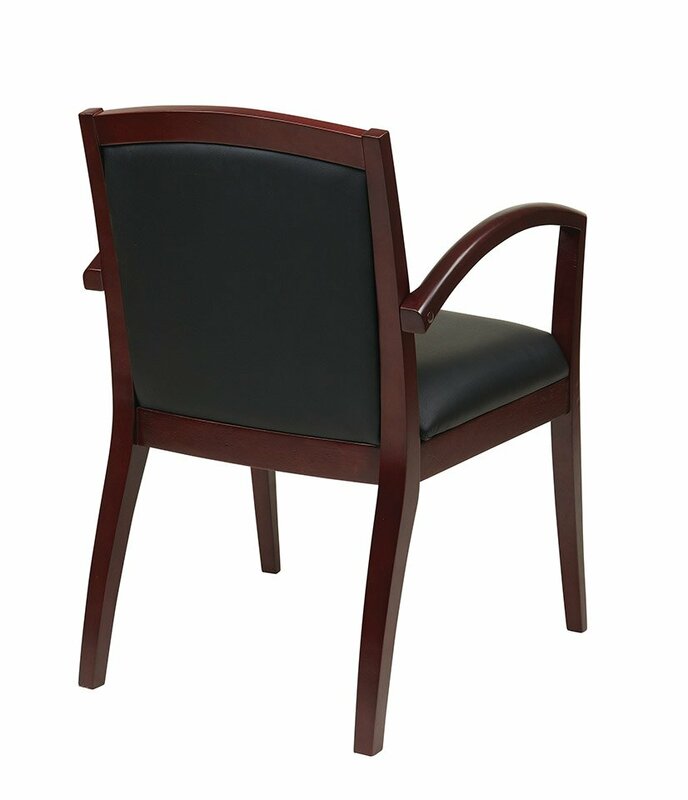 Sturdy metal and solid wood reinforced framing combines intelligent fabrication with a classic look and feel that will blend seamlessly into your existing office decor. 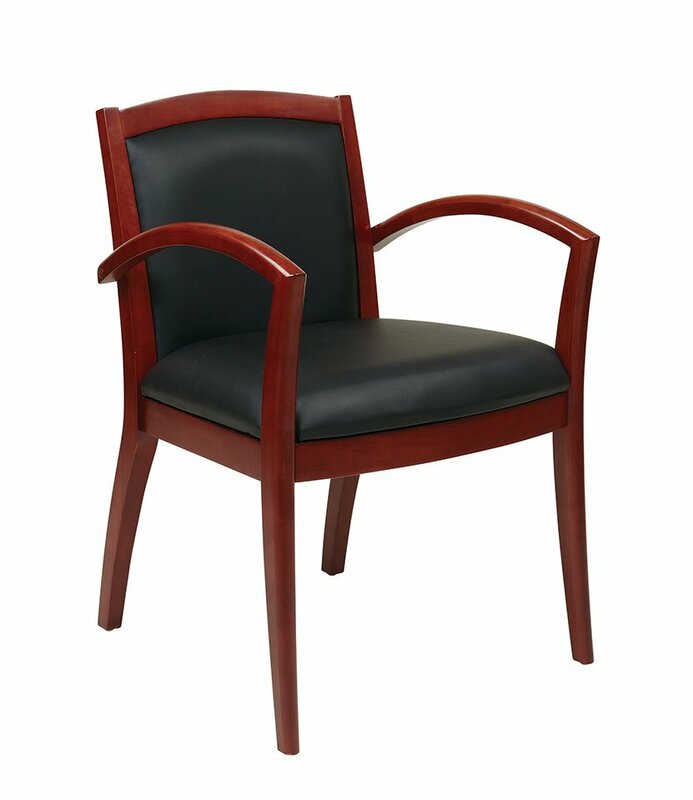 With the back and seat comprised of soft & durable Bonded Leather, you and your guests will enjoy the comfort and relaxation of this classy and professional seating solution. 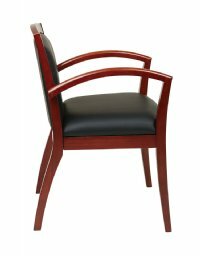 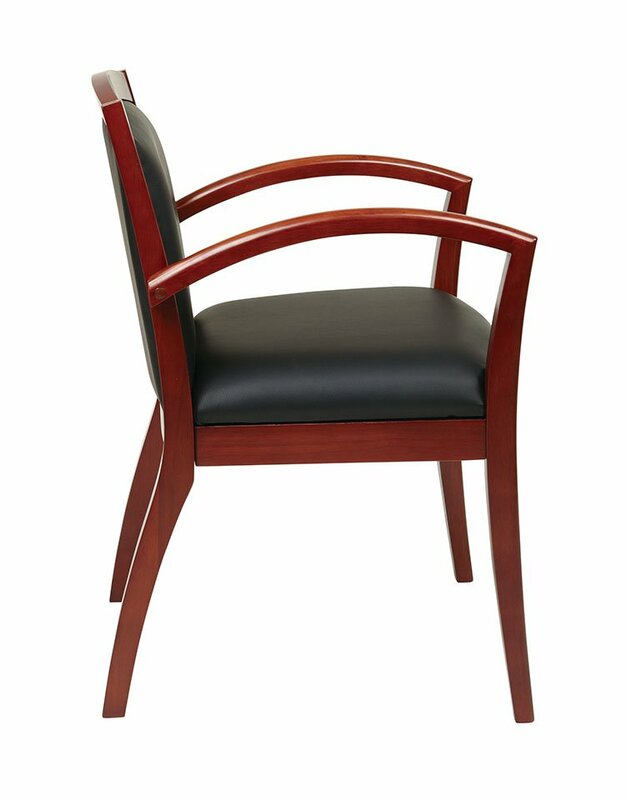 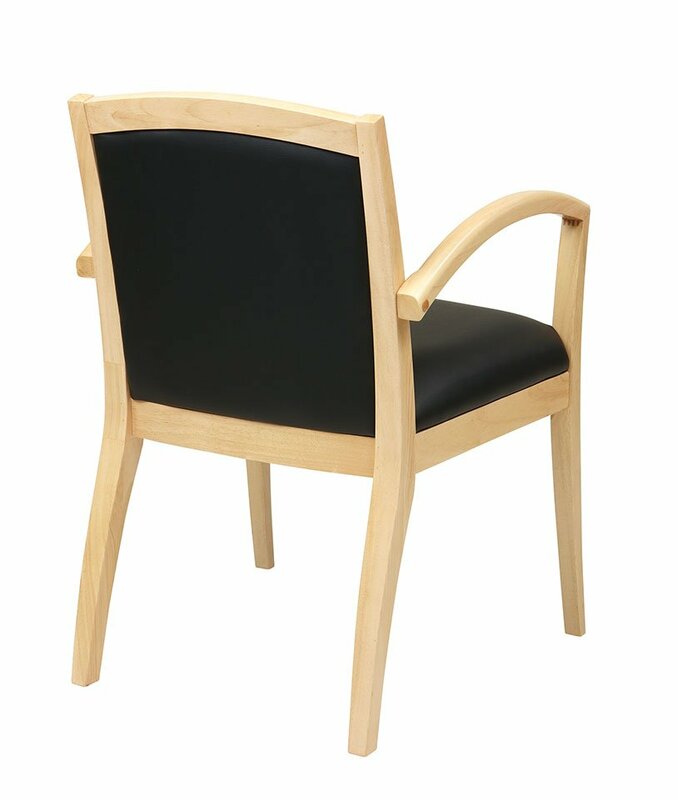 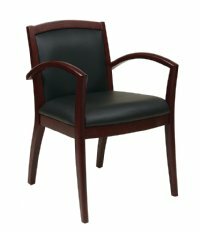 This Napa reception area chair is currently available in sophisticated Espresso, traditional Cherry, classic Mahogany, and crisp Maple for custom coordination into your existing furnishings. Combine all these features with the standard 15 year limited warranty, you have peace of mind in knowing that this chair is backed with confidence. Add to cart now and start enjoying the classic looks of this casual feel office chair for years to come. 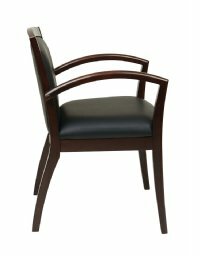 We're working hard to bring you the most detailed product information available. 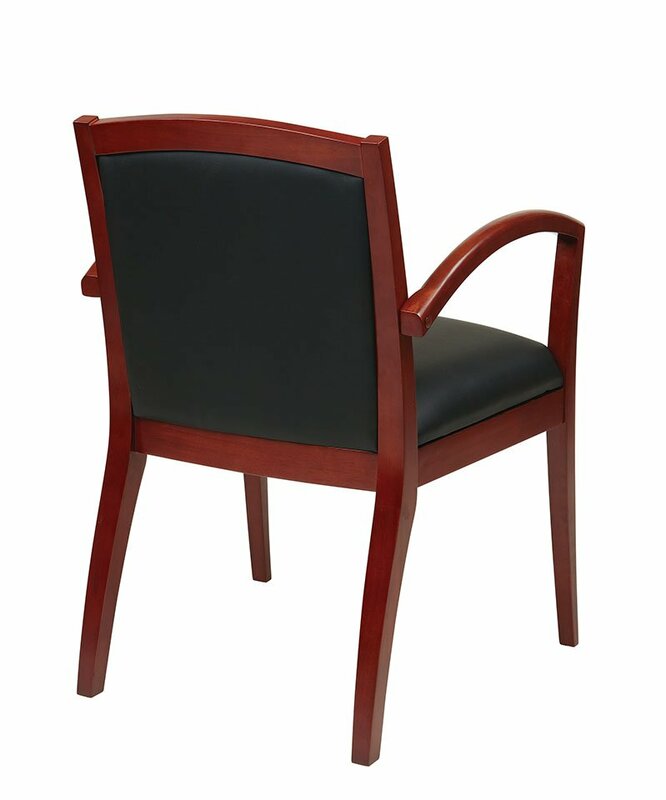 From our improved Products and Specifications to our expanded Documents and Media, we're changing things up to better serve our Customers and Partners alike.